We are looking for a full time Sales Administrator/Negotiator to work within our busy and successful Wigston branch. This position plays a very important role in our business and the successful candidate will have an eye for detail, good organisational skills and the ability to multitask as well as dive to succeed in a target driven sales environment. At Least 1 years experience and understanding of the Estate Agency business. 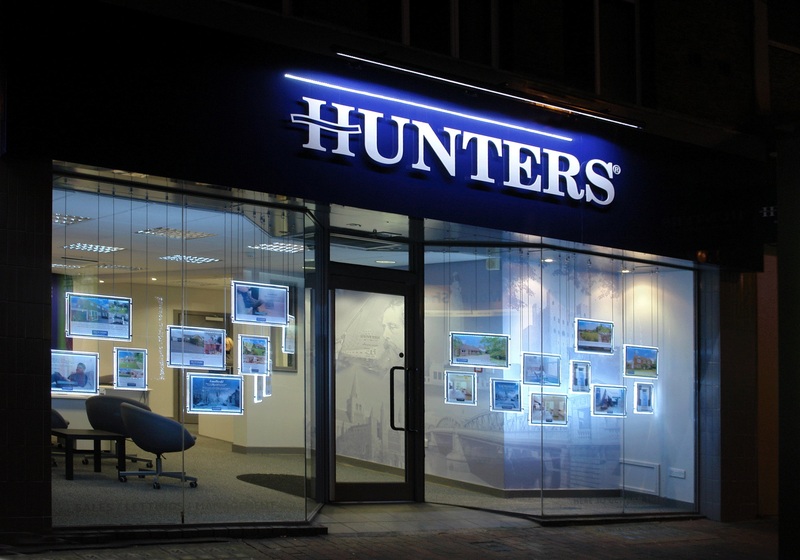 Being a part of the Hunters team, you will have the best in class tools and technology to assist you in developing your career, supported by ongoing learning and development from internal and external providers to help you build on your skills. Please note that as this role involves travelling to and from appointments, full clean UK driving license is required.